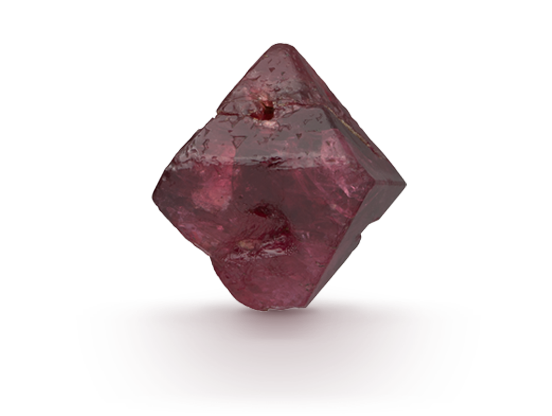 The finest red spinel colors are pure red to slightly purplish red hues of medium to medium-dark tone. 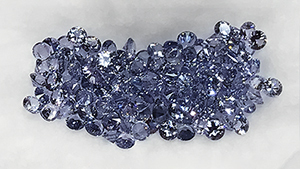 Spinel is most often cut in cushion and oval shapes; when properly proportioned it has excellent brilliance. 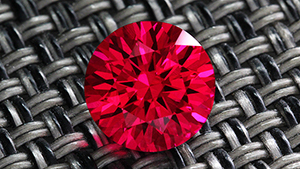 Like ruby, the color of red spinel is due to traces of chromium. Spinel belongs to the cubic crystal system and its characteristic crystal shape is an octahedron, which looks like two back-to-back pyramids. 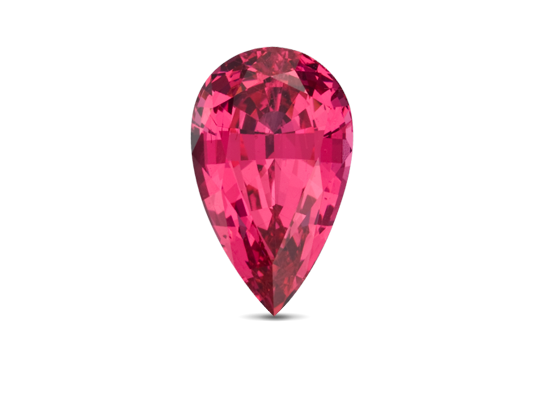 Like ruby, spinel is found in alluvial deposits; it ranks 8 on the Mohs scale and has good toughness, making it a durable gem for jewelry. 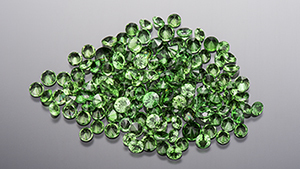 Well-formed spinel crystals are in high demand among mineral collectors. 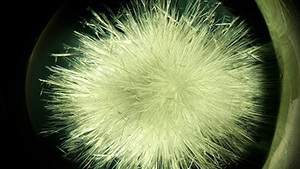 A yellowish green specimen with horsetail-like inclusions is found to be glass rather than demantoid garnet. 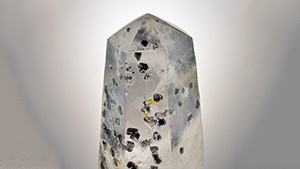 For the first time, wurtzite is found as an inclusion in gem material. 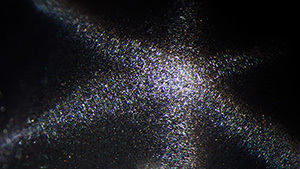 A cabochon displaying asterism is found to be an untreated spinel with two different stars. 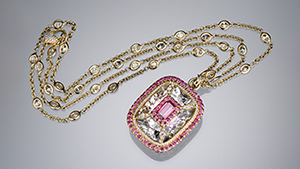 Award-winning jewelry designer Erica Courtney presents four of her creations. Miriam Kamau relates how she became a prominent dealer and miner. Rex Guo describes how he sources and systematically recuts faceted stones to unlock their inner beauty. 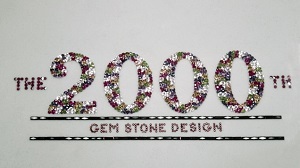 Margit Thorndal of Madagascar Imports offers her perspective on the colored stone market. A jeweler who quietly built a circle of inspiration and influence lives on in generations of GIA-educated jewelers and gemologists. Jeweler M.D. 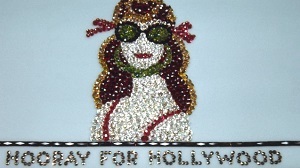 Hohenstine’s spectacular window displays were a beloved tradition in downtown Columbus, Ohio, for more than 50 years. 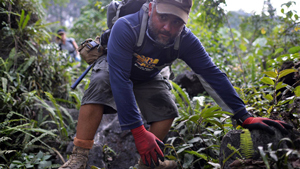 The rigors and often-harrowing conditions of gemology field expeditions are no match for 30-year Marine veteran with a love of gems.